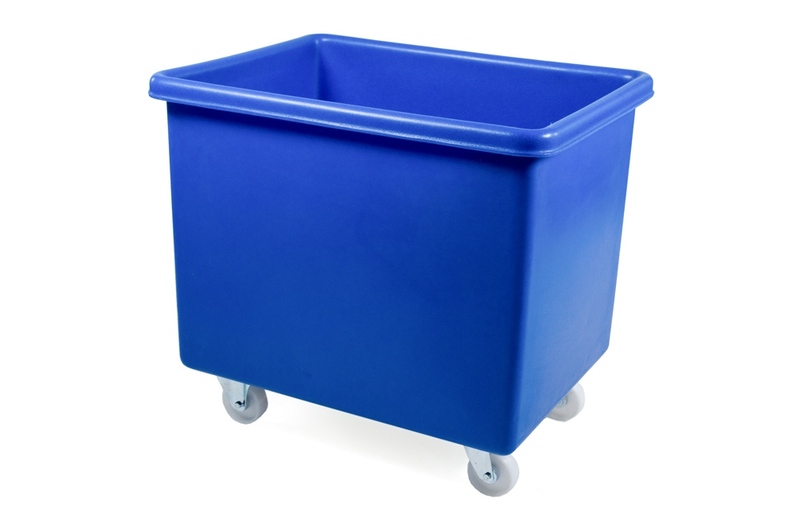 Recycled Plastic Trucks – Low cost, high quality! Perfect for you, better for the environment. The new G-Force Europe range of recycled plastic trucks offers industrial quality equipment whilst helping to control our footprint. What more can you ask for? Manufacturing equipment from plastic has its obvious drawbacks, but in attempt to reduce our footprint and help the environment where we can, G-Force Europe has launched a new range of recycled plastic trucks. These mobile container trucks are manufactured using recycled material, sourced from the waste we produce manufacturing our well known food-grade plastic products. Waste created from our day-to-day production is separated into different colour groups, gathered up, and then fed through a granulator, cutting it down to more manageable flakes. These smaller flakes of plastic are then sent back to our polymer supplier who can reprocess it into usable material for us to create our recycled range of products. 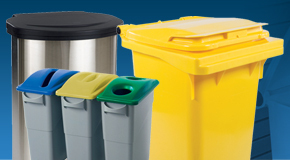 What’s the difference between recycled plastic trucks and the standard range? Great question; and the answer is simple. 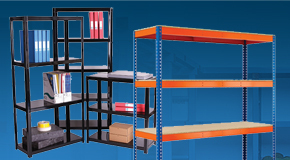 Our standard range of mobile container trucks are all produced from a virgin, food grade material. The difference between this material and the recycled is simply that the recycled range of products are not suitable for food contact. That’s it! 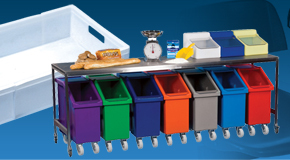 The recycled plastic trucks are manufactured in exactly the same way as their food-grade counterparts, so they exhibit the same strength and durability. 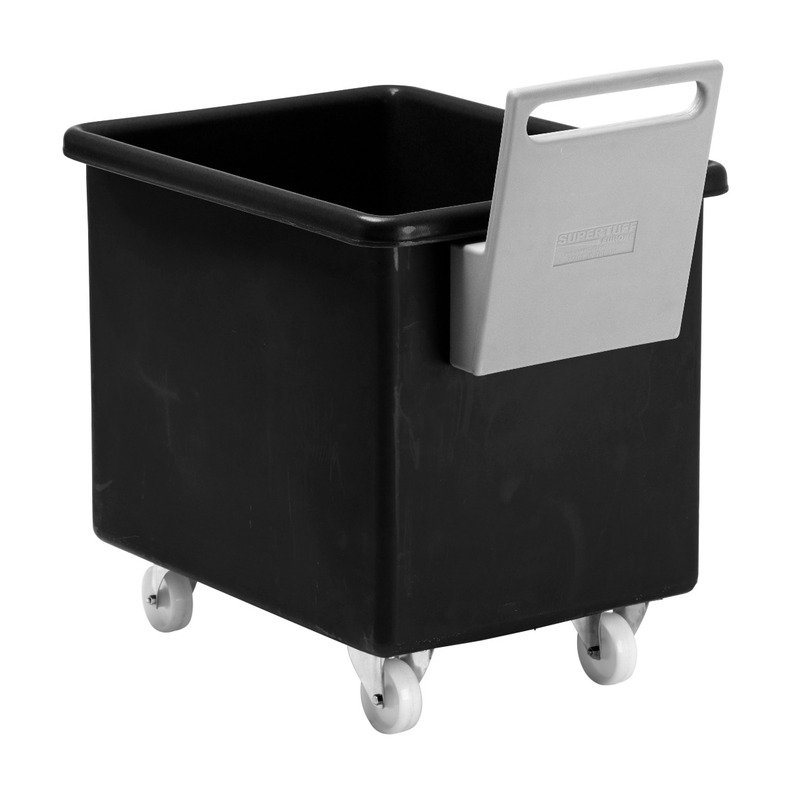 The recycled range of container trucks are seamless, watertight, highly manoeuvrable and perfect for industrial use! 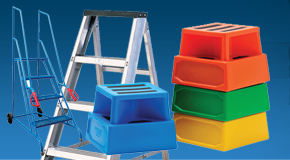 All of the range are available with matching coloured, drop-on plastic lids if required and the 5 largest models can all be fitted with a heavy duty plastic handle to assist with their handling. 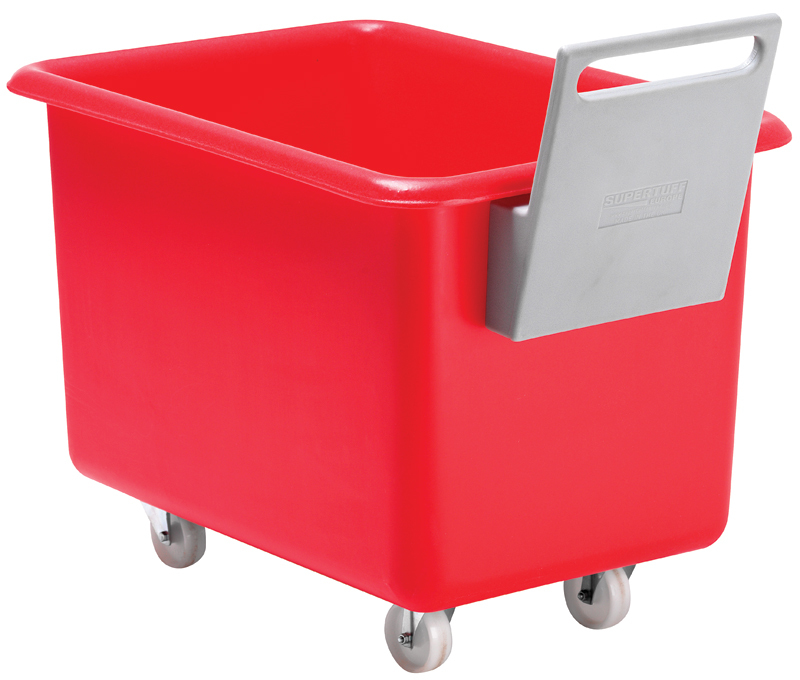 Perfect for transporting loads about a busy factory or warehouse, this plastic handle helps to improve the operator’s posture by preventing the need for bending or stooping. Can these recycled plastic trucks cope with rigorous industrial use? The answer is yes. 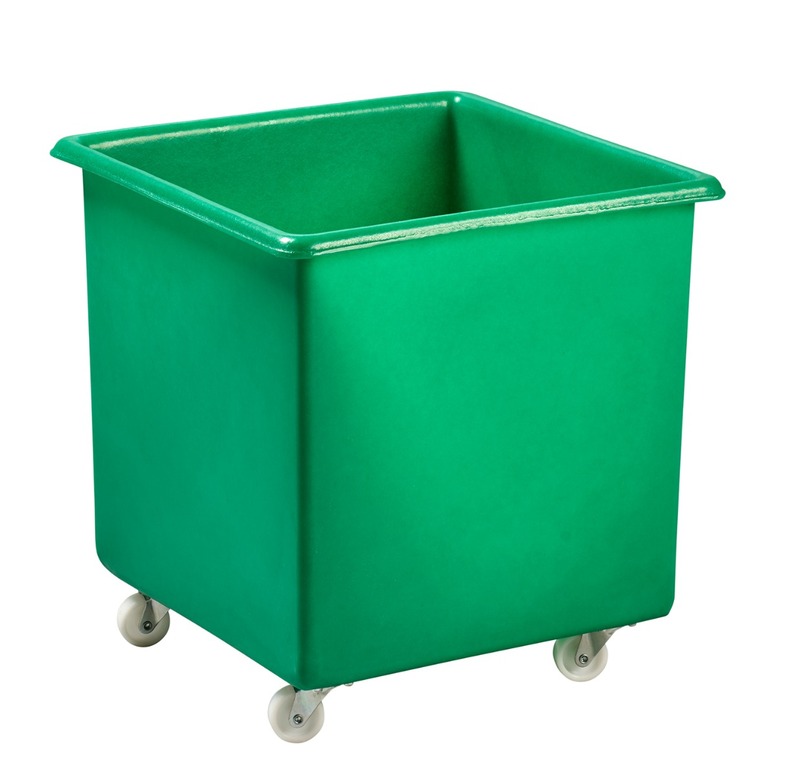 Produced from a tough and durable recycled polyethylene material the plastic trucks are all single one-piece mouldings. This design makes them incredibly robust, resistant to denting and cracking. 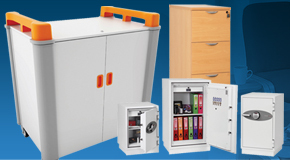 It also means they are well equipped for use within demanding industrial environments. 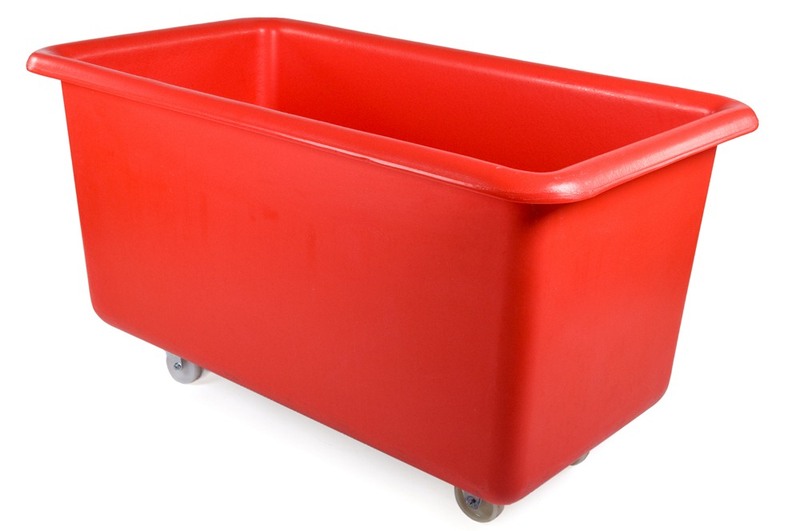 To assist you with transporting those large, heavy loads, the 3 largest models of the recycled plastic container trucks are all equipped with a heavy duty plywood baseboard as standard, further increasing its stability. These plywood baseboards help the mobile container trucks to handle the increased weight loadings. The baseboard can also be upgrade to a durable recycled plastic option if required. Why not call us for more details? 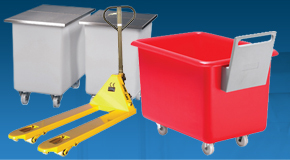 Whatever the application, if you’re in need of a strong, durable, industrial solution, the G-Force Europe range of recycled plastic trucks are the answer for all your non-food related storage and materials handling requirements. 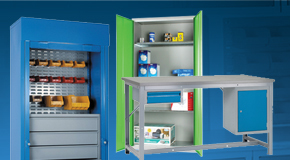 Ideal for use on a busy factory floor, office sorting room, warehouse or laundrette, we can provide the workplace solution you’ve been searching for. 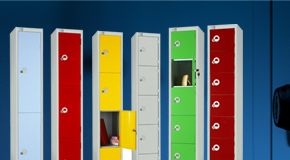 Check out our next blog post for information on our new and exciting trade product catalogue! Hot off the press, the NEW 2019 Trade Products catalogue! 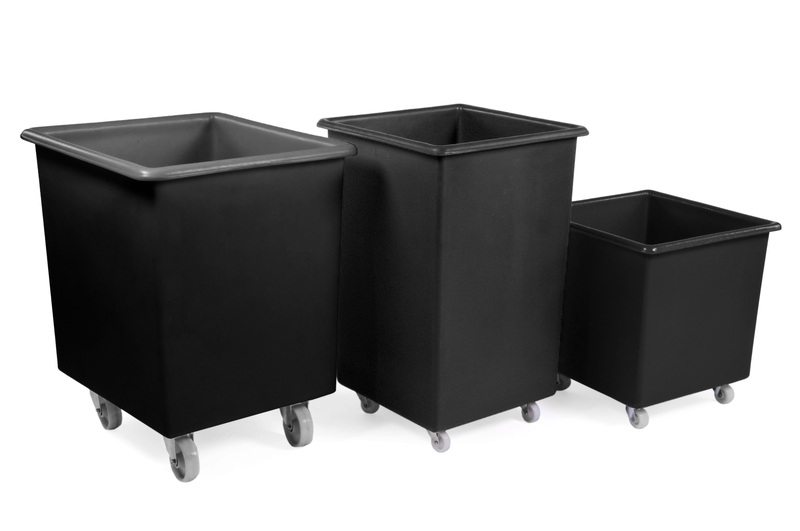 Stackable storage bins and tapered bins, what’s the difference? 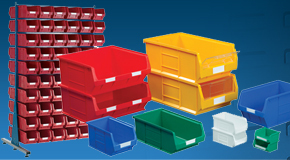 A universal plastic stacking box. The Uni Box.